Only a drop of coffee comes loaded with energy. This great drink is displayed before us in different presentations to satisfy the tastes and needs of every coffee lover. 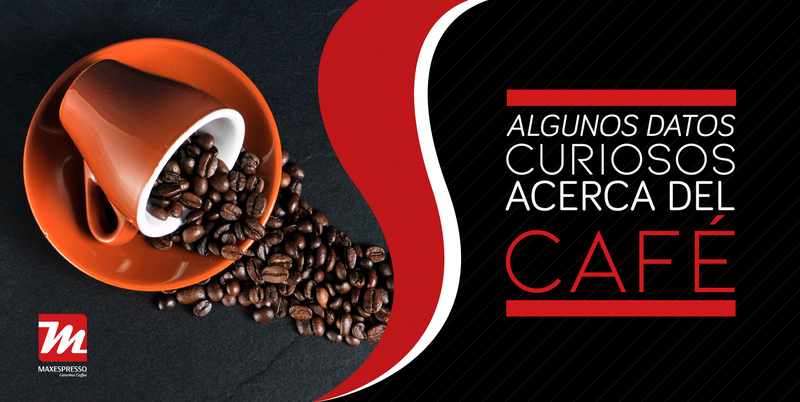 If you are looking for an espresso of quality, coffee capsules are the ideal choice in corporate environments such as offices, retail stores, customer service areas, meeting rooms and even conferences. – Done with the remains of instant or ground coffee spilled in the company’s dining area? – Do the office staff like to enjoy a cup of quality coffee in their work area? – Do you have to travel long distances to find the ideal coffee? If this type of problem is familiar to you, Maxespresso Gourmet Coffee capsule systems are the ideal solution in your area of ​​work. 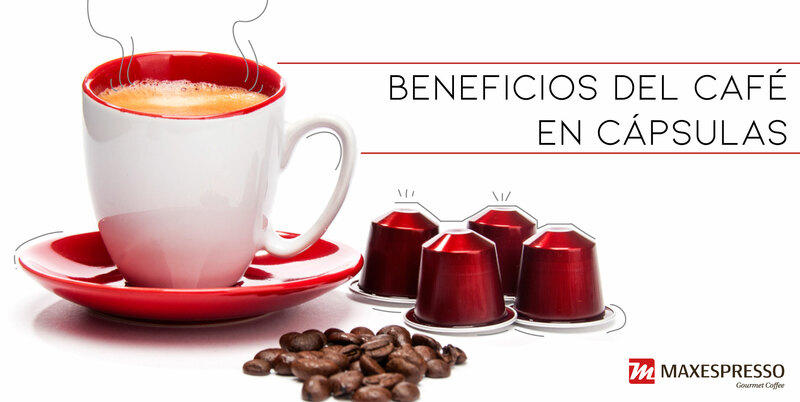 Then, we offer you the benefits of having coffee capsules in the office. 1. The elaboration of an espresso is facilitated. The coffee systems in capsules used in offices are so easy to use, that it is almost impossible to obtain a bad coffee. Just by inserting a capsule with your determined dose of ground coffee and pressing a button, you will enjoy an excellent espresso in a matter of seconds. 2. Say goodbye to disasters in the dining room. If you prefer that the staff give more time to your work, instead of cleaning the traces of the “coffee hour” in the office, the solution is the Maxespresso Gourmet Coffee capsule systems. All the coffee is sealed inside the capsule, so it is not necessary to grind the coffee when the capsule is inserted in the machine, it should’n even come in contact with residues that may stain your outfit. 3. Capsule coffee machines mean less cleaning and maintenance. This type of machine does not require any cleaning other than the periodic emptying of the drip tray. 4. Freshly ground coffee without a grinder. You only need a coffee machine, you do not have to spend money on a messy and noisy grinder. Likewise, space is saved by having only one machine. 5. Catering for all preferences in coffee. As standard coffee beans or ground coffee, the Maxespresso Gourmet Coffee capsules are available in different versions: classic, decaffeinated, strong, lungo, intense and vellutato. In this way, you can taste the coffee of your choice or the one that suits your mood in the office. 6. Great quality of the expresso as office benefit. 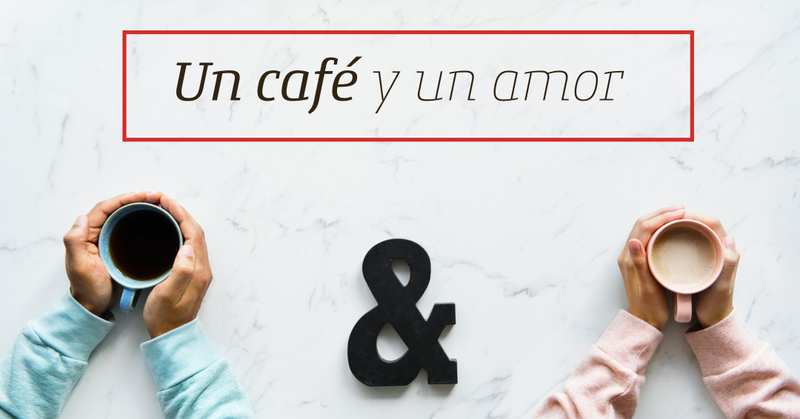 – Benefits for staff: In general, the dining room of an office becomes a social center, which is why “coffee time” is so desired for every employee who sits behind a desk for hours and a small break accompanied by a cup of coffee it’s ideal. The fresh and aromatic espresso is a great benefit that shows the staff that their time is appreciated. – Added value for customers: Everyone loves good coffee. The customer who comes to your office will always appreciate that you are offered a perfectly made espresso coffee instead of just instant coffee.